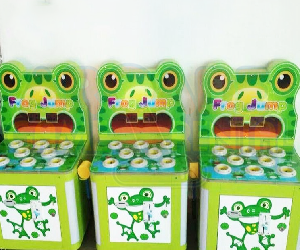 Arcade Basketball Machine - You plan the event, We bring the game! 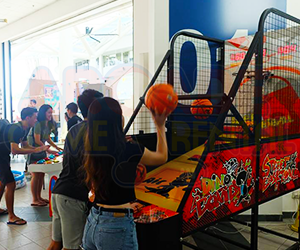 Step up and show your ball skills with the Arcade Basketball Machine! 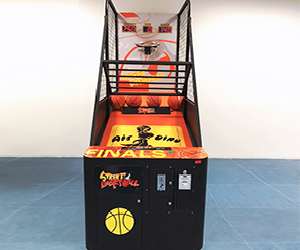 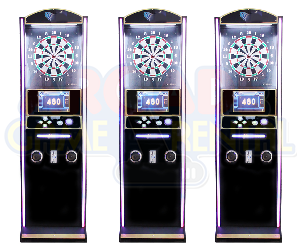 Score as many 2-pointers or 3-pointers as you can within the time limit. 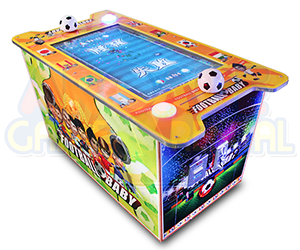 Only a true baller will be able to beat the high score and get some glory! 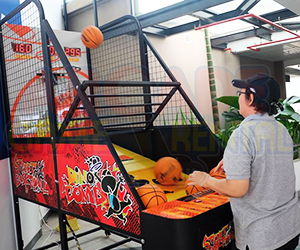 Add some challenging fun to your parties and events now by renting the Arcade Basketball Machine!